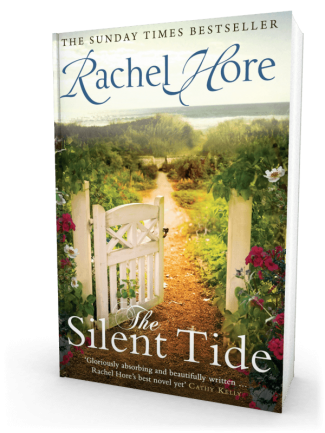 The Silent Tide will be published in paperback on 12 September 2013. 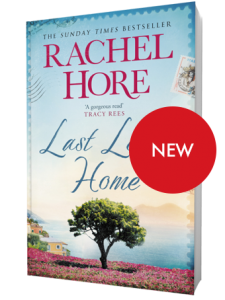 One winter’s day in 1948, nineteen year old Isabel Barber arrives at her Aunt Penelope’s house in Earl’s Court having run away from home to follow her star. A chance meeting with an East European refugee poet leads to a job with his publisher, McKinnon & Holt, and a fascinating career beckons. 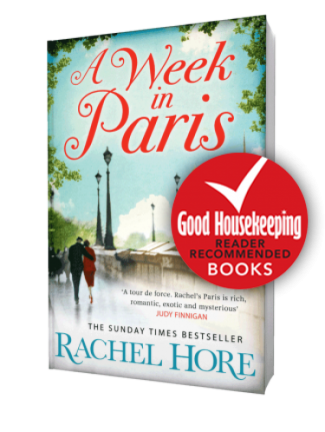 But when she develops a close editorial relationship with charismatic young debut novelist Hugh Morton and the professional becomes passionately personal, not only are all her plans put to flight, but she finds herself in a struggle for her very survival. 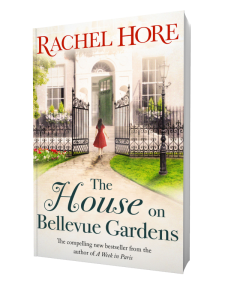 Rachel Hore’s intriguing and suspenseful new novel magnificently evokes the milieux of London publishing past and present and connects the very different worlds of two young women, Emily and Isabel, who through their individual quests for truth, love and happiness become inextricably linked.